It’s very, very important that you learn from the right people. Learning from the wrong people can instill bad habits that are tough to break once they are formed. There’s two big problems with most of the design communication on the internet right now: inexperience and pretentiousness. The design profession has grown a lot over the last few years. Every year, 5 to 10000 new designers are entering the market. There’s a lot of new information out on the internet about what design is, and how to practice it. As an outsider, you have no idea who to listen to. You don’t know enough yet to be able to tell the bad from the good. Unfortunately, some of the people who know the least are the ones that talk the most. So then you have people with very little experience, telling people with no experience how to do design and what the industry is like — and that’s how bad information spreads. The other problem is that you have very skilled, accomplished designers from global brands, who write a lot, but the writing is surface-level, pompous and ego-centric. How many blog posts out there are just a designer talking about themselves, even though they constantly drone on about how important empathy is? If you’ve ever had trouble understanding what design is really about, it’s not your fault — it’s the fault of the designer’s communication. So don’t listen to those people. Below is a list of UX, Industrial and Graphic designers I’m aware of that have deep industry expertise, normal-sized egos, and can communicate in a down to earth, relatable manner. I got to sit in a few meetings with Luke during my time at Google (he probably doesn’t remember me though). It was very noticeable that he was a cut above even the incredibly smart and skilled people at Google. He has deep knowledge of user behavior and design history, but is also great at strategy, and he’s one of the best visual communicators I’ve ever seen. 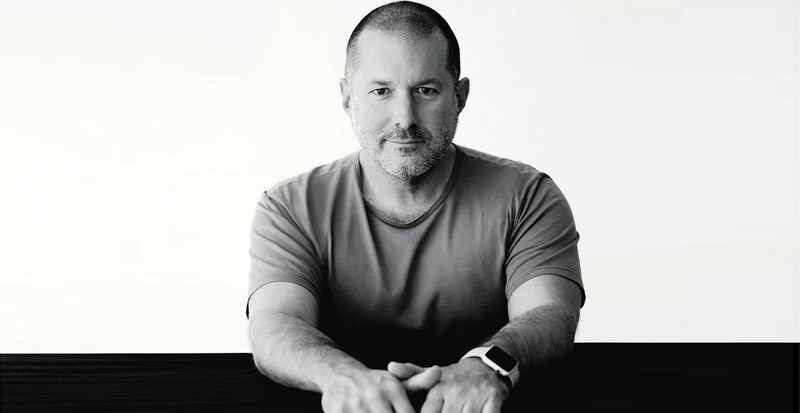 Jony Ive runs design at Apple and is responsible for all of Apple’s products over the last 20 years. He doesn’t write, and he doesn’t give a lot of interviews, but every time he does talk, he says things in passing that will totally change your outlook on what it means to do good design. 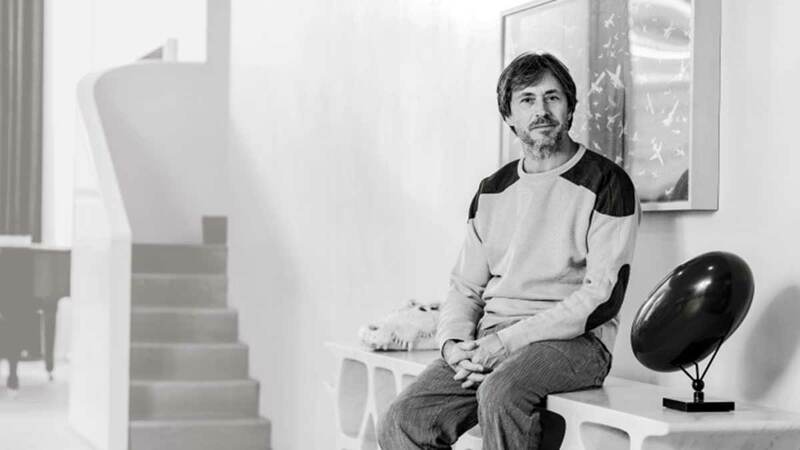 Mark is one of Jony Ive’s buddies and has designed everything from sunglasses to chairs to cars to restaurants to spacesuits. He’s quite similar in his thought process to Jony and very much worth checking out. He’s like Jony’s punk-rock artsy but no less talented brother. 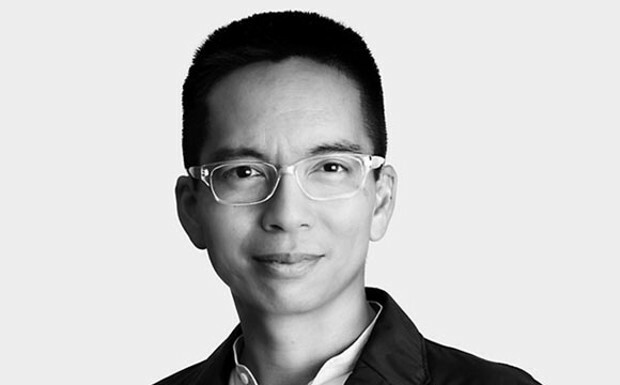 John has had a super interesting career spanning the MIT media lab, running the Rhode Island School Of Design, being a partner at a top Venture Capital firm, and now running design at Automattic. John’s mission is to move design forward as an industry, and change the perception of design in the public eye. He’s operating at a very high level towards these goals, working with executives and politicians. I really wish I could spend some time shadowing him and seeing how he does business. Michael is responsible for some of the most memorable logos and brand identities of our time. 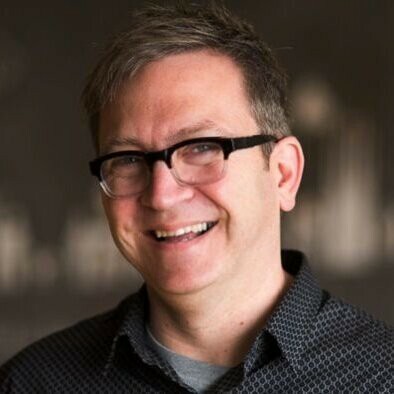 He’s also one of the most fun speakers to listen to on the topic of graphic design. Michael frames graphic design as “Art with a purpose”. Nick has been a pillar in the design community for over 15 years. His work helped shape my career and outlook in many ways. After working at countless major brands like Boeing, Amazon and Facebook, he’s currently teaching the next generation of designers at General Assembly. Jakob is the most important person when it comes to understanding how people use digital products. If you are encountering any issue around how people use digital products, chances are there’s an article about it on his website, Nngroup.com. There is no bad content on that site, but Jacob’s articles particularly standout for their clarity and humor. Jorge literally wrote the book on information architecture and has shaped countless careers. He’s currently working as an independent consultant in California. Alan created the field of interaction design and wrote the seminal work on the subject. His methodology of “Goal-directed-design” is, in my opinion, one of the simplest and clearest ways to achieve great design results. Hartmut Esslinger cofounded frog design and was a key player in establishing the original Apple design language. He’s had a massive impact on design over the last 40 years, yet he’s barely talked about. 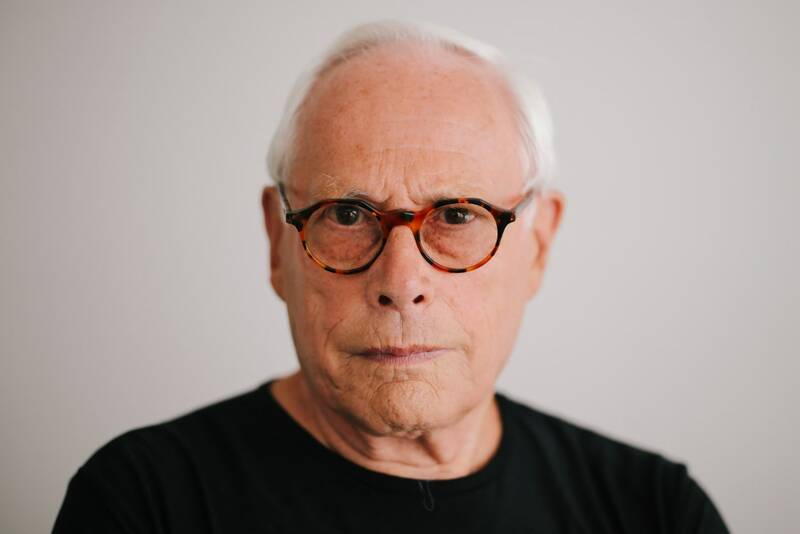 Dieter Rams was the head of design at Braun, one of the first companies that did true product design in the 60s. 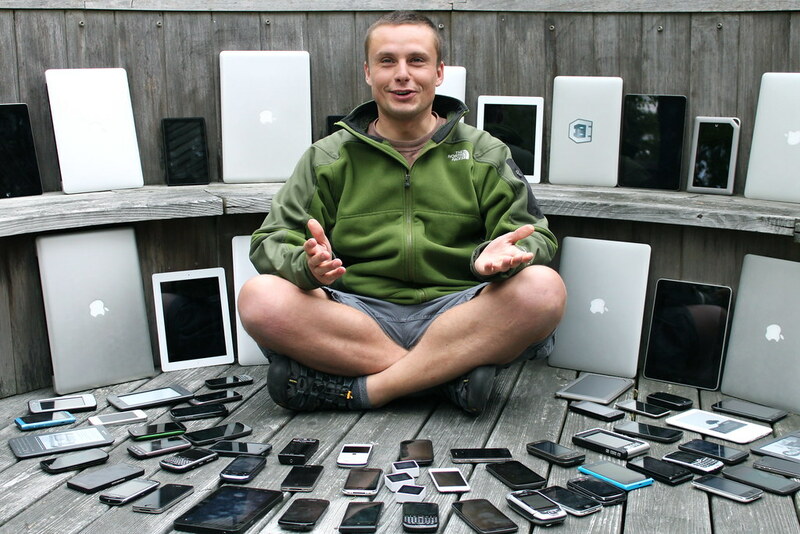 He was a big influence on Jony Ive, the current Chief Design Officer at Apple. He’s most famous in the mainstream for his 10 rules of good design, which IMO are a little dated at this point. He’s got so much more and better wisdom to offer if you pay closer attention. Robert is one of my favorite straight talkers in the design industry. He’s semi-retired from UX at this point, but his books offer reality-based wisdom on how to succeed in the design industry. 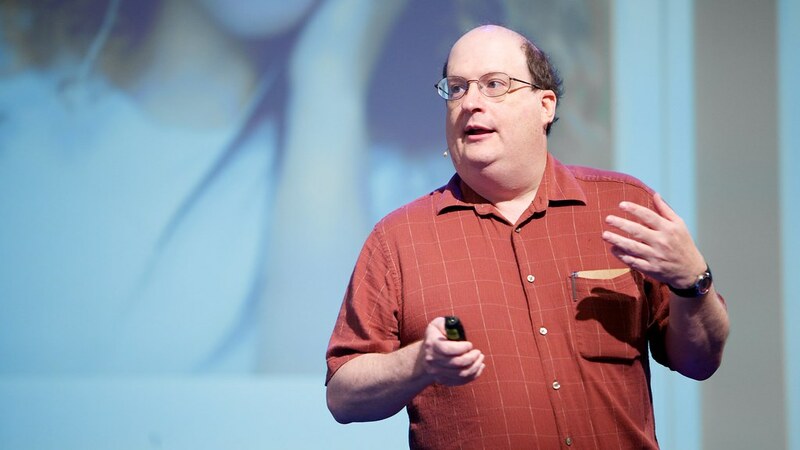 Jared Spool is one of the greatest speakers and influencers in the UX space. He tends to go against the grain of what’s hot and trending in the UX space and focuses on timeless fundamentals. Thanks to his extensive UX research background, he is particularly good at backing up his down-to-earth advice with loads of data points. Erik is a german Type designer who co-founded Metadesign and created some of the most iconic typefaces in history. I’ve heard that he can be a bit difficult to work with, but he’s so brilliant that you have to put up with him. 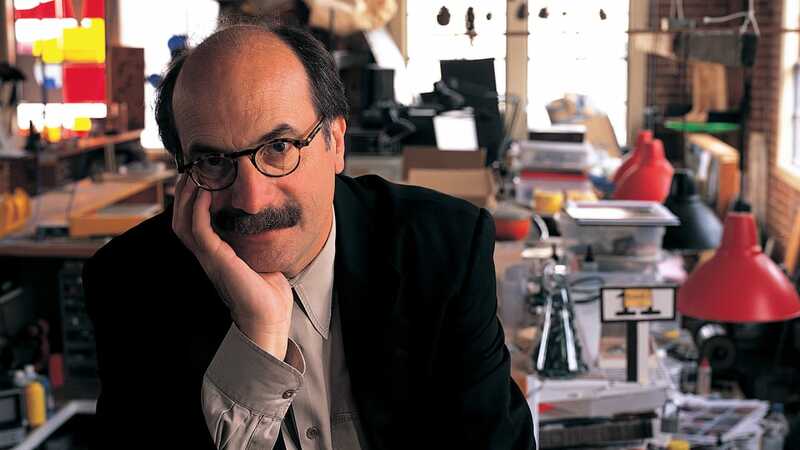 David Kelley cofounded IDEO, the global experience consultancy. He also coined the terms “Design Thinking” and “Creative Confidence”. Few people have done as much as David has to bring design into the mainstream. What stands out to me about David is how completely humble and straightforward he is, which is unlike what I’ve seen from other people I’ve met who worked at IDEO. Paul has been running boagworld for the last 15 years. Fantastic and very underrated voice in the UX space. These are some designers who are doing fantastic work that deserves more attention. 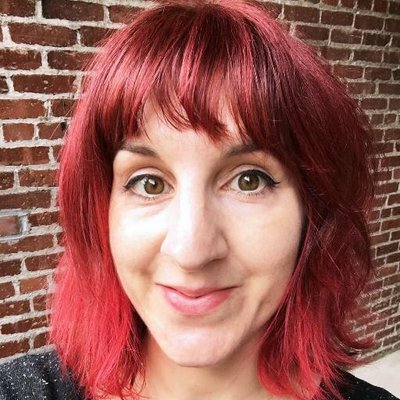 Laura runs design at PayPal. I had a chance to meet her a few years ago and her depth of understanding and ability to communicate are extraordinary. She doesn’t write much, but everything she does put out is really high quality. Kate works at Nielsen Norman Group as well, and behind Jakob is the best writer at nngroup. Her writing is so good, that I had to scroll back up and check “wait WHO WROTE THIS”. 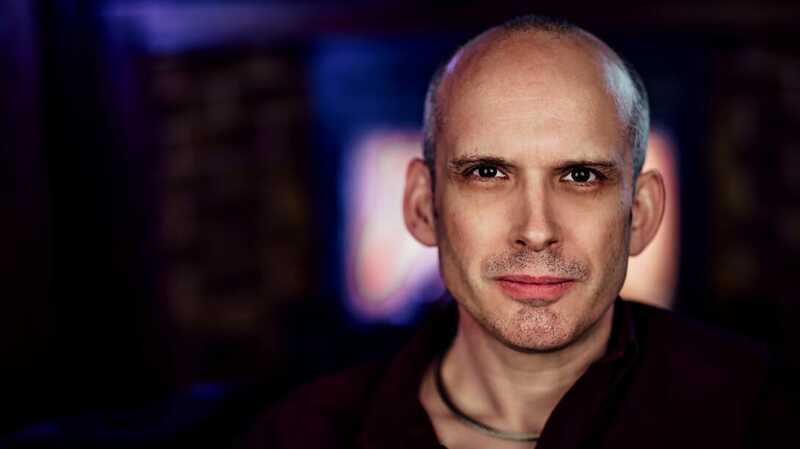 Marc is a former design lead at YouTube, Google, Oakley and Digg. He doesn’t write much, but everything he does put out is really high quality. 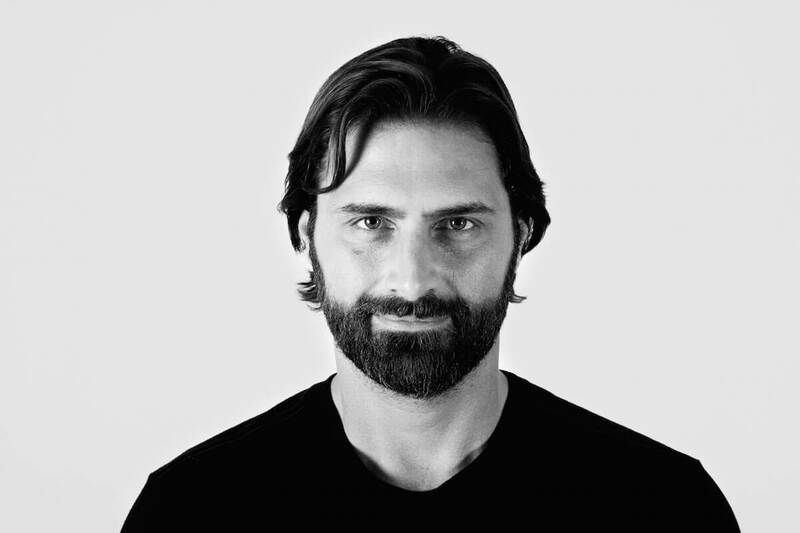 Mauro is the Chief Design Officer at Pepsi. He doesn’t do a lot of writing, but every interview and video of his you find online is filled with nuggets of wisdom. I worked with Chad on some mixed reality work. He’s too busy working to do a lot of marketing, but if you get a chance to interact with him, you will find that he is one of the absolute best. 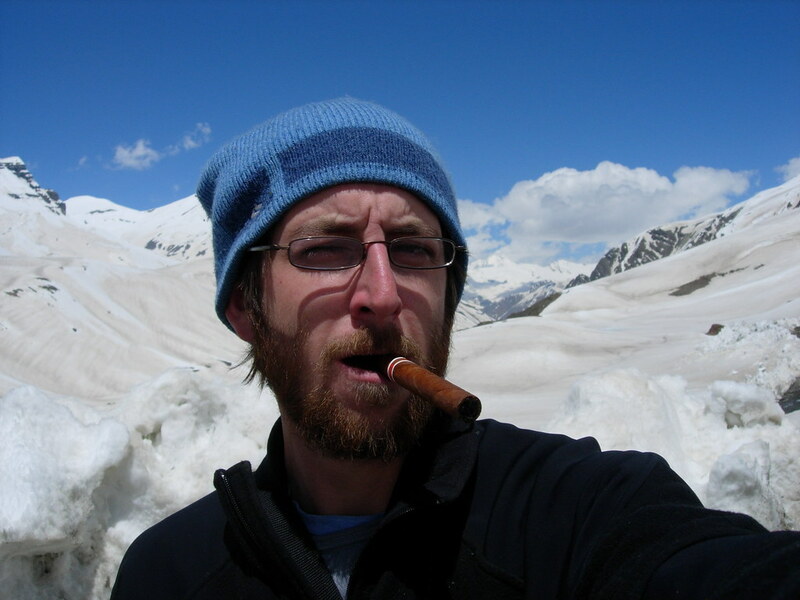 Scott Klemmer is a professor at UC San Diego. He has a bunch of classes on Coursera that are all really good. Nate is a brilliant design leader who led the design of Google Photos and is now heading up a number of interesting projects at YouTube. Remember how around 2016, YouTube suddenly started getting way better? That’s around the time that Nate came onto that team. He doesn’t write, but you need to be aware of him. 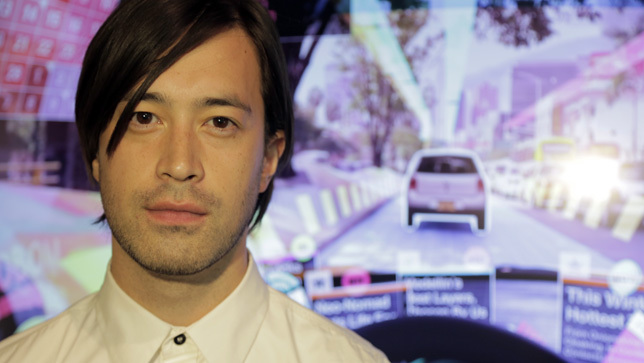 Keiichi is a designer and visual artist who rose to fame a few years ago with his visionary and provocative “Hyper-reality” video. Definitely someone to pay attention to. Andrea taught me how to design. 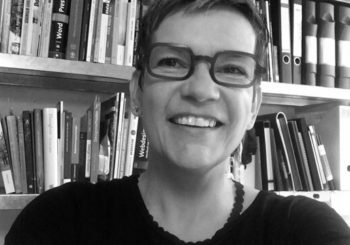 She runs the Design program at the University of Applied Sciences in Darmstadt, Germany. In the german-speaking space, she’s a legend. I didn’t realize how good she really is and how well her program prepares students for the real world until I was 5 years into my career. 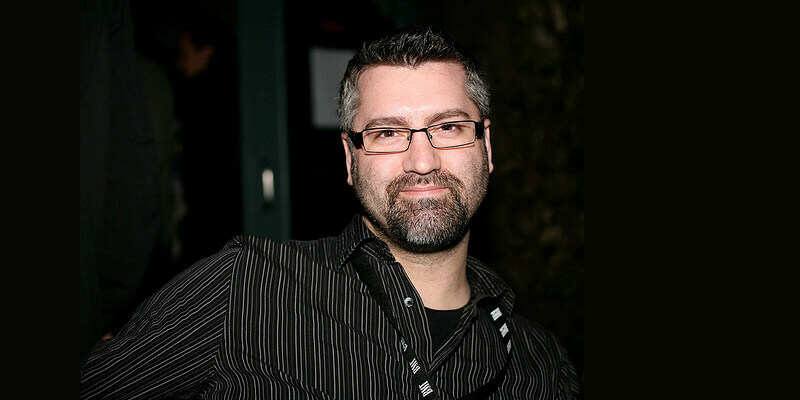 Dan Saffer came to prominence by introducing the concepts of Micro-interactions and “Genius Design” into the mainstream. I had a chance to watch him speak once when he came to WalmartLabs. Brilliant guy and absolutely underrated. Warning: This list is incomplete and in no particular order. Who are some designers that you know that are clear, relatable, down-to-earth communicators? Share it in the comments section below.